NiMet�s Weather Outlook on Sunday, in Abuja, predicted partly cloudy to cloudy morning over the central states with prospects of localised thunderstorms over Yola, Makurdi, Mambilla Plateau, Lafia and Ibi. �In the afternoon and evening period, there are chances of scattered thunderstorms over the inland and the coast cities with day and night temperatures of 28 to 34 and 21 to 25 degrees celsius. 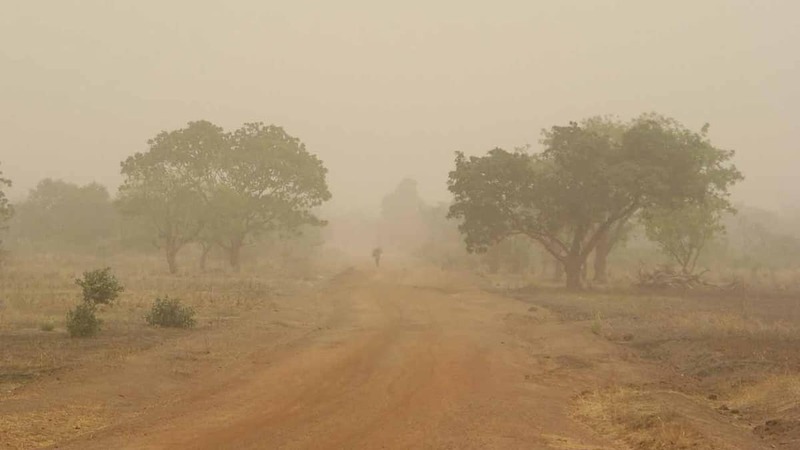 �The consistent influx of moisture into the country gives chances of thunderstorms and rains to some parts of the country within the next 24 hours,� NiMet predicted.